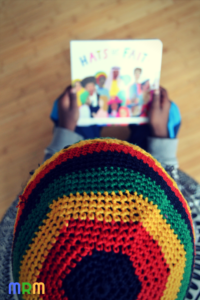 I have to admit, when I initially read the title of the children’s book, Hats of Faith, the term hats turned me off a bit as I had always thought head coverings worn for religious reasons are not the same as a hat. But initial feelings aside, I decided to review the book, because the topic intrigued me and I liked the idea of having a story book for my kids that introduced them to various religions. So, what is Hats of Faith about? The small board book is intended for infants to five/six year old children. 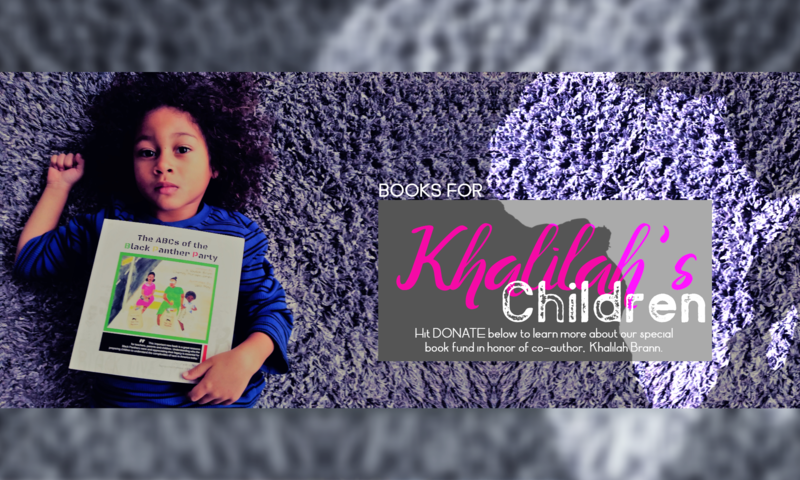 Beautiful, colorful images are paired with simple sentences that introduce kids to the name of various head coverings and the religion they are each associated with. 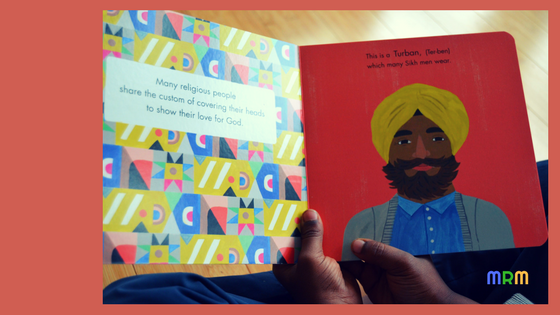 If you’re looking for an easy picture book that shows the visual differences in head coverings worn by various faiths, then this book accomplishes that. While my family and I aren’t religious in any way, I do believe it’s important my children are aware of and respect the beliefs others bring to the table. I believe regular exposure to people, stories, and experiences different from their own help them to develop empathy and understanding of others and normalizes human differences. I don’t want my sons to tolerate people that are different than they are just as I don’t want the world to just tolerate them. Tolerance is an act we usually don’t want to engage in but do so anyway for the sake of reaping some kind of benefit in the end. I tolerate going to my gyno. for the sake of my health, but I hate every minute I’m in the exam room. I tolerate the nasty aloe shake my husband makes me in the mornings, but I go ahead and chug away while pinching my nose because I know it helps relieve my cough. I tolerate ignorant family members I don’t see regularly to keep the peace since I won’t see them again for another year and keeping my sanity during a temporary visit is much more important for my mental health than attempting to reason with the irrational. I think you get the point (and probably can relate with many of my examples). 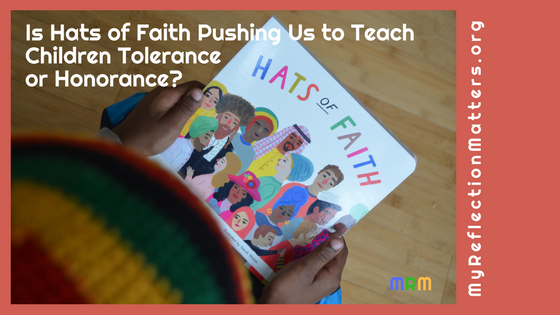 I say all this to say that books like Hats of Faith should be used to teach children to honor religious differences rather than to tolerate them for the convenience of claiming to be “culturally responsive” or avoiding to be labeled insensitive. I call this honorance, or the act of honoring. To me, honoring someone is to feel great privilege to be in their company and to hold their presence and what they carry with them in high esteem or respect. There’s nothing responsive about tolerating someone’s religious or cultural identity for the sake of protecting one’s reputation. We don’t have to agree with everyone;s religious beliefs, but we can see the value in exposing our youth to various perspectives to expand their critical thinking skills and, more importantly, humanize each other. So, if you’re still stuck on using books like Hats of Faith to teach your kids to be tolerant of others, I suggest you take some time to re-examine what it is you’re really trying to teach your children/students and use language that accurately reflects your intention, which I sure hope is the opposite of tolerance. While I appreciate the opportunity Hats of Faith provides to initiate a dialogue about different religions, I wish the book provided some information to help parents and teachers guide these conversations especially since not every adult knows enough about each faith to answer questions that kids are inevitably going to ask. Secondly, although I know the author consulted with people who represented the various faiths referenced in the book, there are still critics like Saffron Press that represent people of the Sikh faith that feel very strongly that religious head coverings are not hats. And, while Saffron Press seems to agree with the intent of the book, they believe the title is not culturally responsive to religious communities and should be changed. Saffron Press is not the first I’ve heard express discontent around people referring to religious head coverings as hats. Many of my Muslim friends and family members do not see their head coverings as hats as well. Hats are worn for the purpose of keeping us warm, being fashionable, or serving as part of a uniform whereas head coverings hold religious meaning and symbolism for one’s faith. 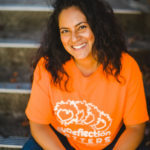 I agree with Saffron Press when they say that the “titles of children’s books are as important as their content.” I believe the content of Hats of Faith is appropriate for the age group they are targeting and certainly accomplishes their goal of exposing children early to different faiths, which I think is important. Whether you feel offended by the title or not, it certainly serves as a teachable moment worth exploring with young people. Five and six year olds are not too young to have a debate about whether they believe hats and religious head coverings are the same thing. Research with them the actual definitions of each and the opinions of folks from each religion. The most important lesson you want children to leave with is that unless they are part of that faith, it is not up to them to decide what is the best language to describe someone’s religious head covering. That would not be an act of honoring each other, which is the lesson we should hope our children leave with when they read Hats of Faith. Like what we do? Support us on Patreon! When you join today, 100% of your first pledge will go into a hurricane and earthquake relief fund to support the most vulnerable, and often neglected, communities in both Puerto Rico and Mexico. 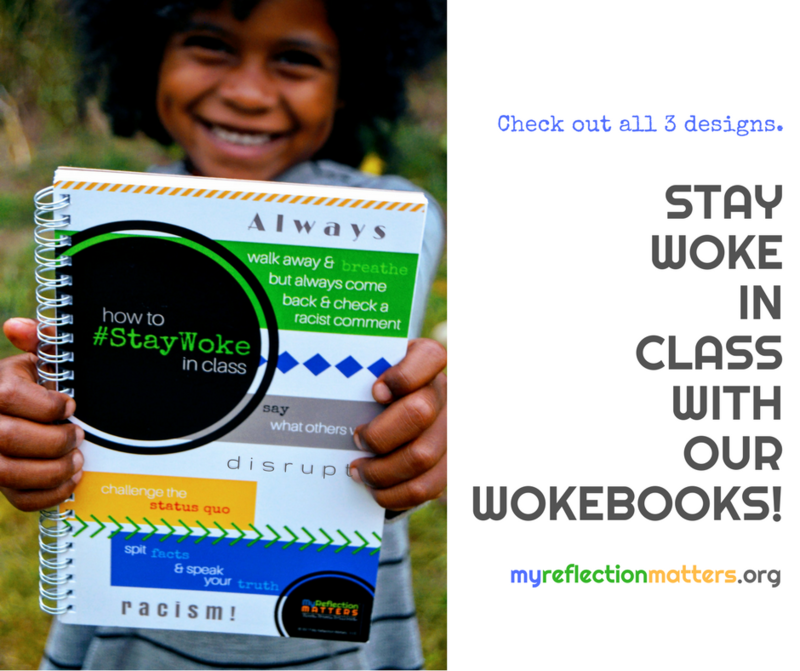 So far, my patrons have received discounted deals on my Wokebooks; sneak peeks of products i’m currently working on; early access to blogs, give aways, and my monthly newsletter; a monthly recommended book list to help decolonize your kids’ library; and a monthly shout out to members in my newsletter and social media accounts! 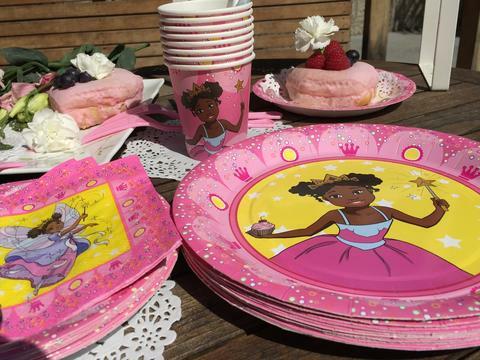 You choose how much you want to pay, so you can stick to a budget that works for you while feeling good knowing your dollars are supporting Black and Brown communities. 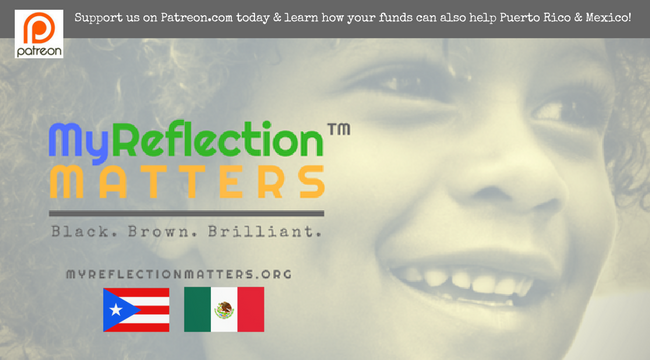 Join the My Reflection Matters community now!